Sometimes an artist comes along who is genuinely unique, Jimi Nu is definitely one of them. Jimi Nu was born in Huntsville Alabama, but based his hip hop musical career in Tallahassee, Florida. He doesn't take the road less traveled, Mr. Jimi Nu paves his own path. Since the age of 14 Jimi Nu has been a standout and now at the age of 23, the young veteran has reigned supreme as the Tallahassee Freestyle King. Like many artist who make their mark, Jimi is inspired by his surroundings and the people in his life. "My life, my mother, watching people struggle and watching people overcome their struggles, this is what inspires me. "Jimi Nu states. Some artist are born, some artist are made, and then there are artist like Jimi Nu that dare to be different. So be on the look out and be blown away by Jimi Nu. He has a new mixtape out, "Lyrically Poetic" hosted by Dj Luminati, that is being called a mixtape classic on all levels. Jimi has gained respect from many of his peers. 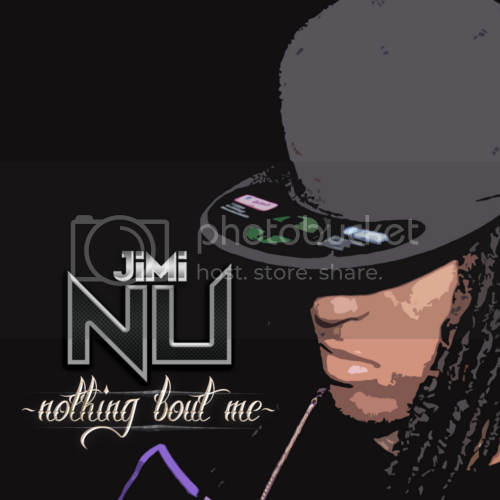 Jimi Nu has also garnered the respect from industry A&R's and executives. He is most definitely on the next to blow list. Your ears will never be the same once you listen to this metaphoric and lyrically genius!